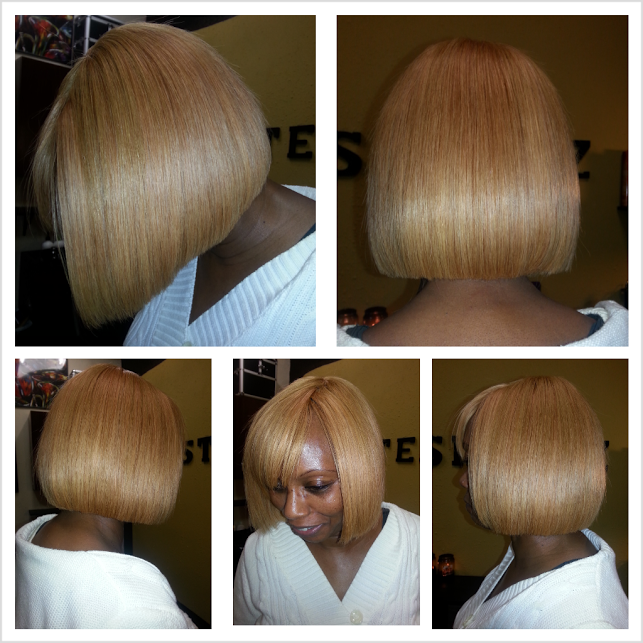 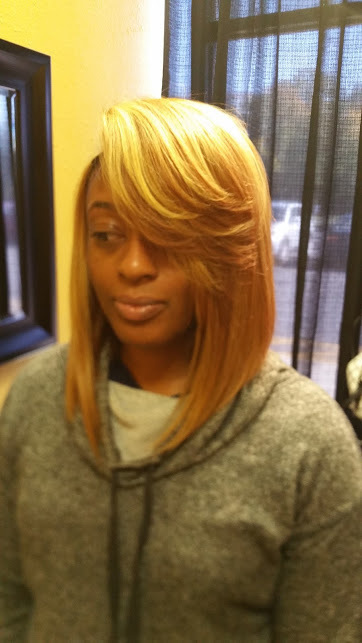 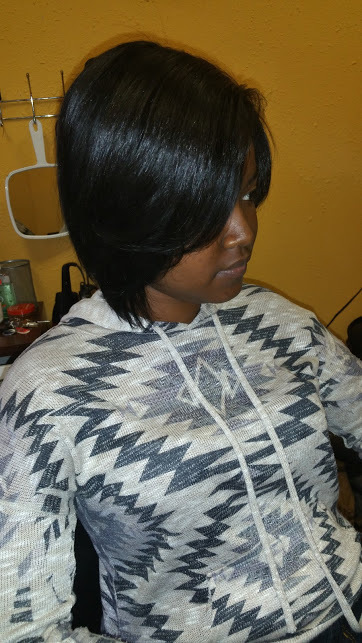 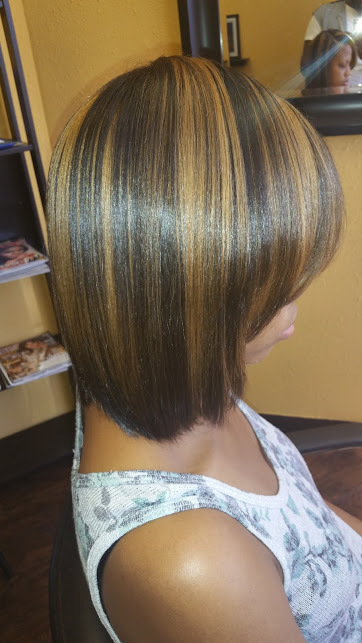 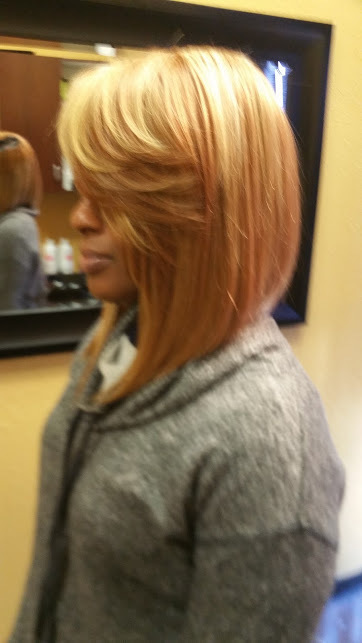 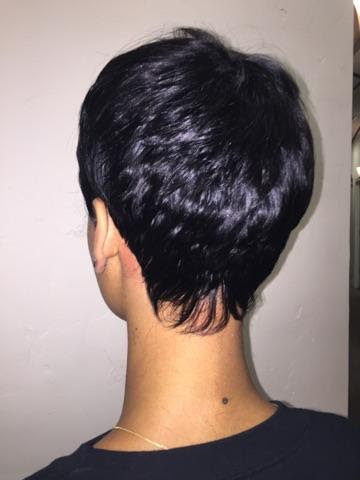 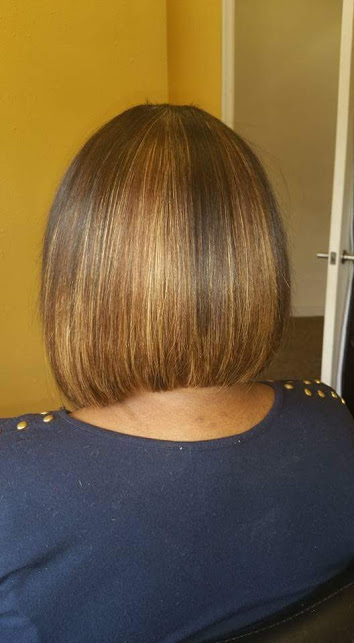 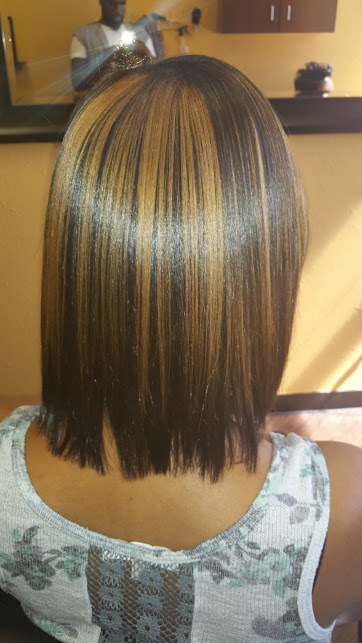 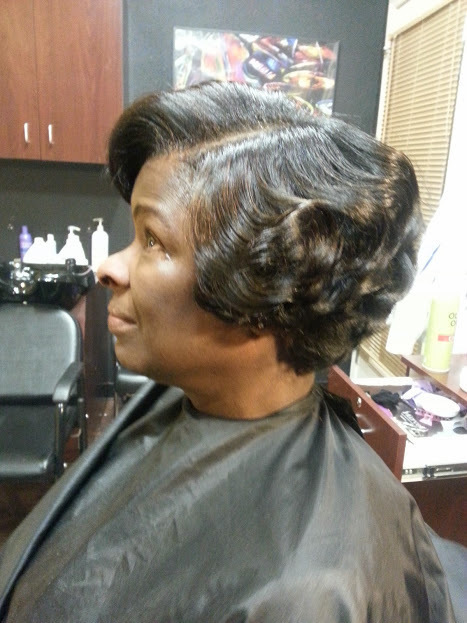 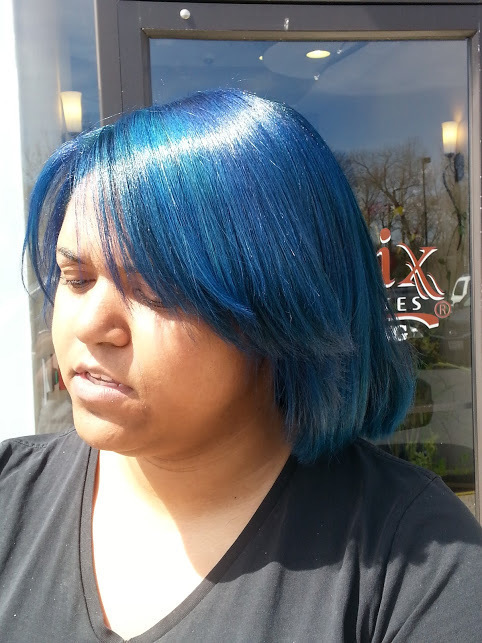 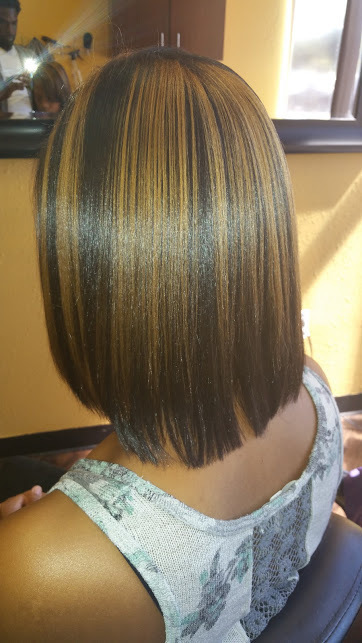 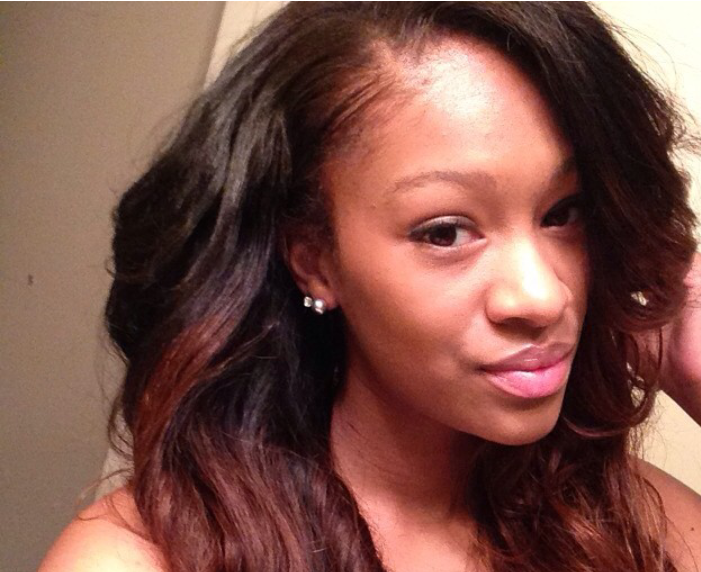 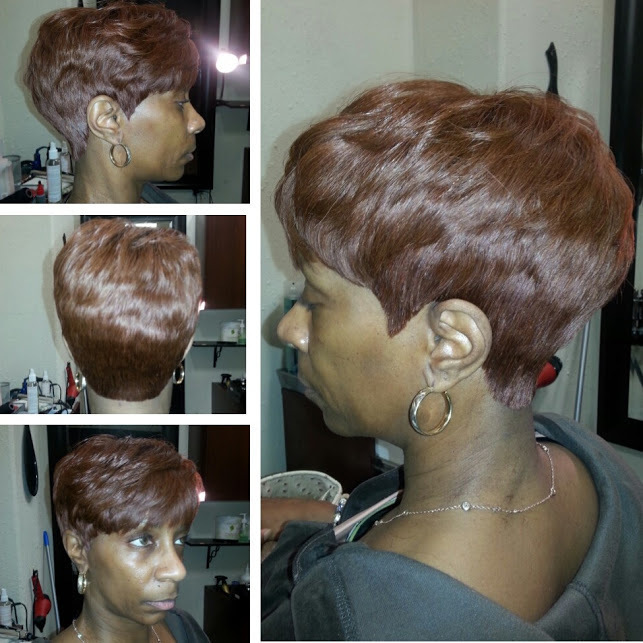 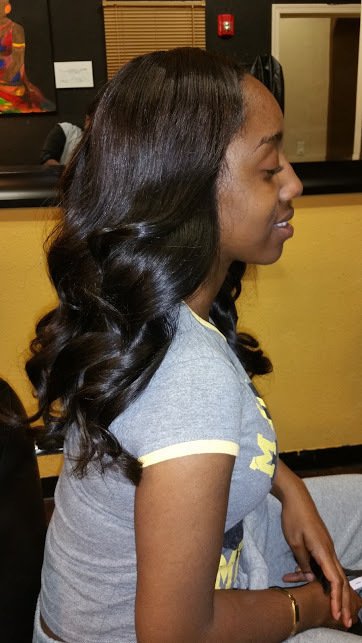 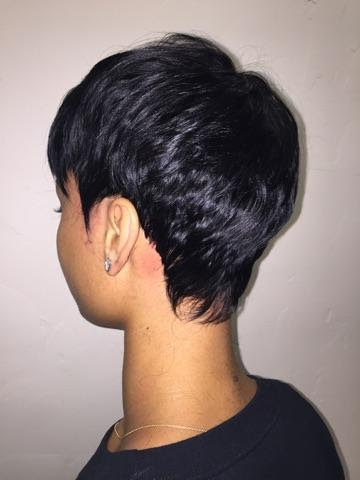 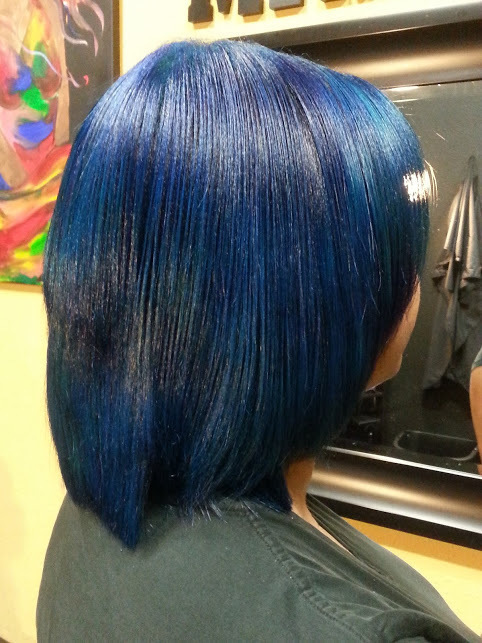 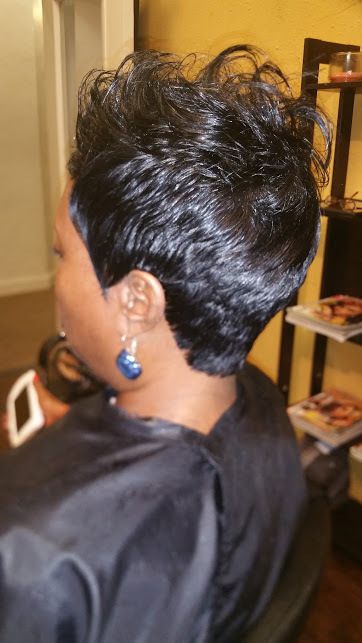 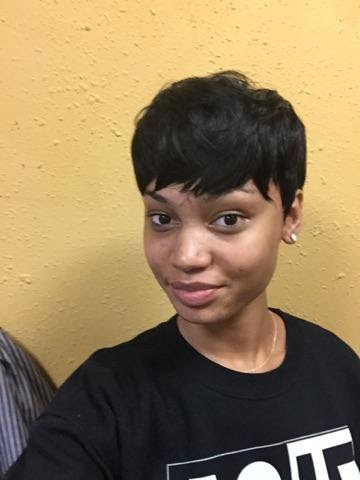 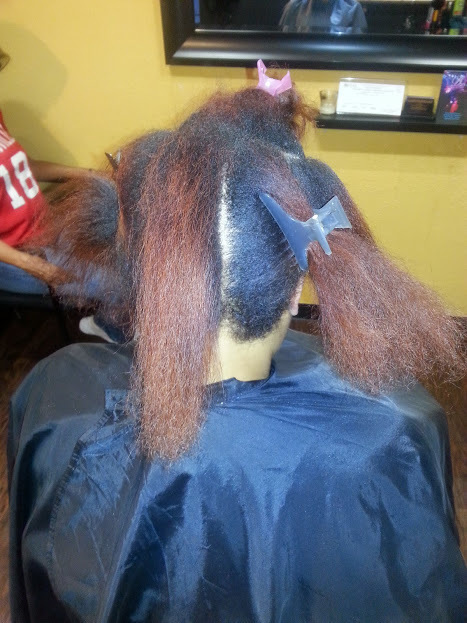 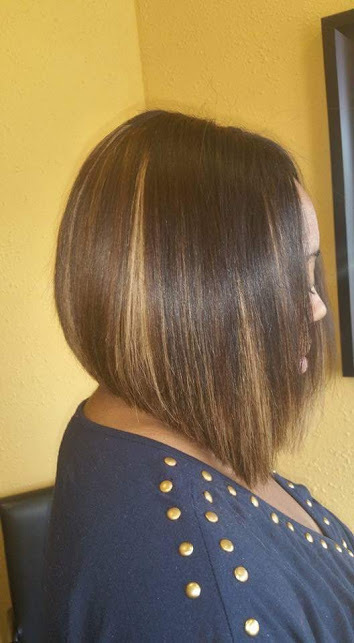 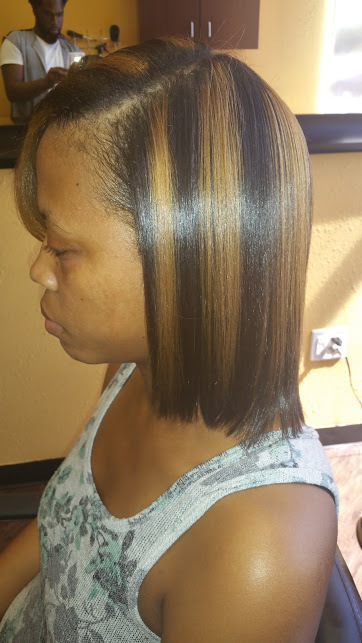 hair services such as Cutting, Color, Extensions & Natural Textures. 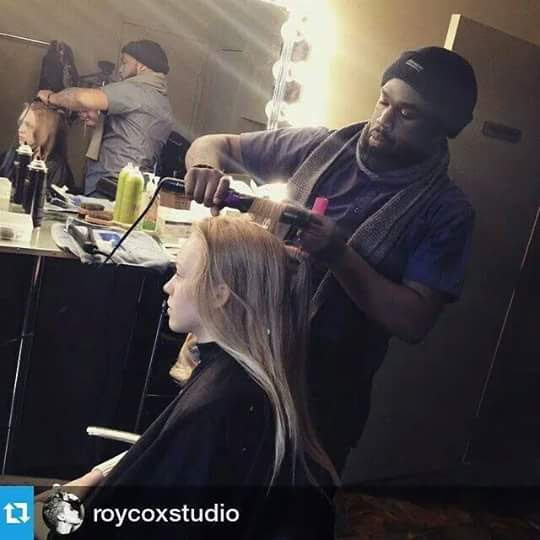 At a young age Jerome had a passion for styling hair. 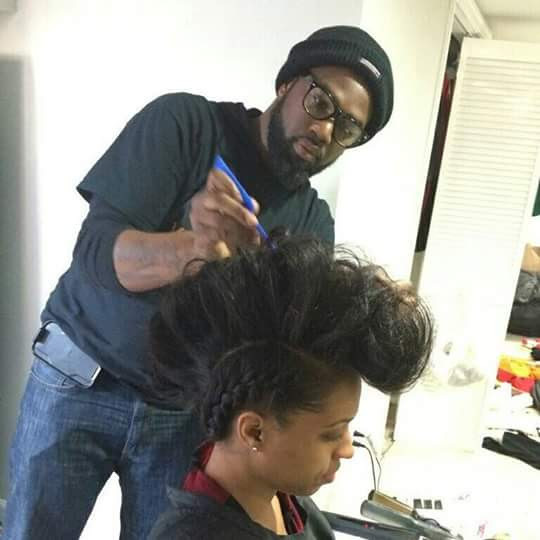 Jerome practiced cutting and styling friends and family in his teenage years and in 2007, expanded his skill set by enrolling in Empire beauty school. 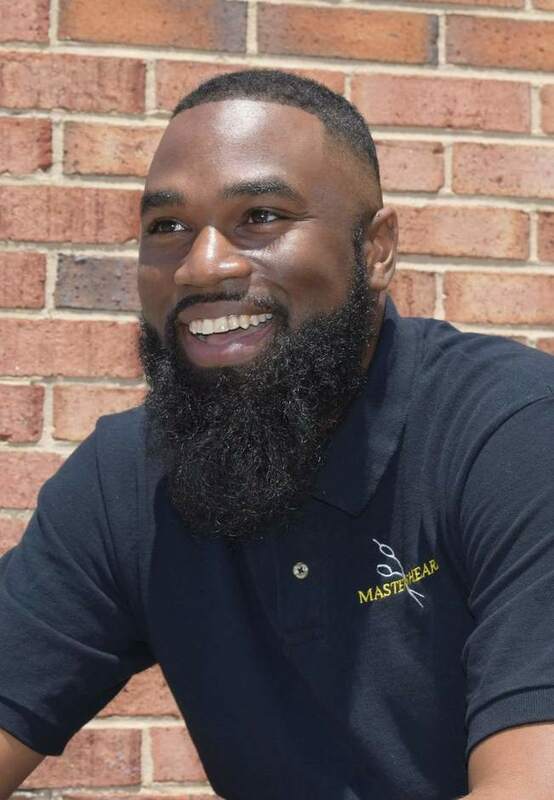 Increases in tuition cost caused Jerome to defer pursuit of his passion and work full time in Customer Service. 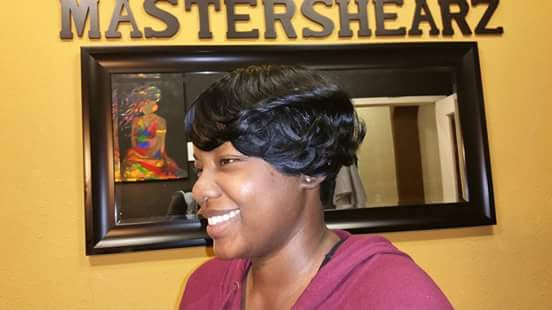 Jerome knew he had a passion for helping people, but also to start a business in the Beauty Industry (2010 MASTERSHEARZ Established). 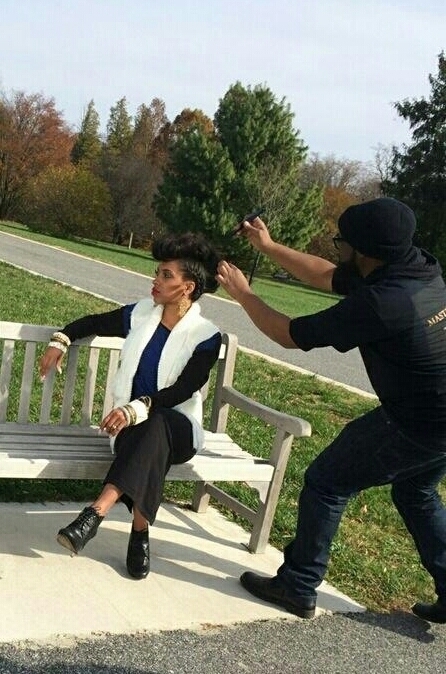 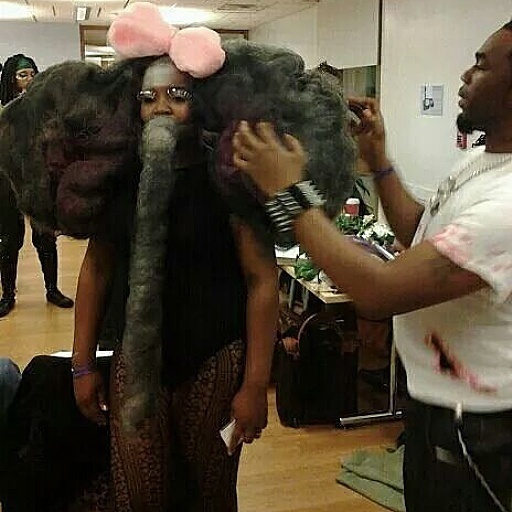 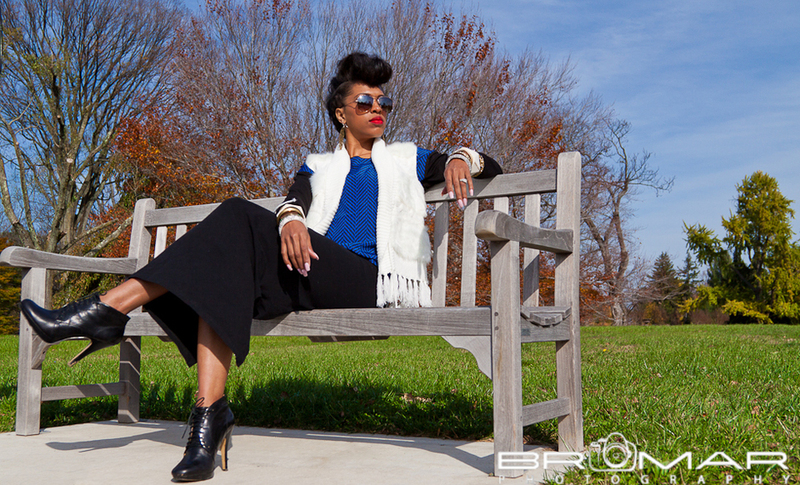 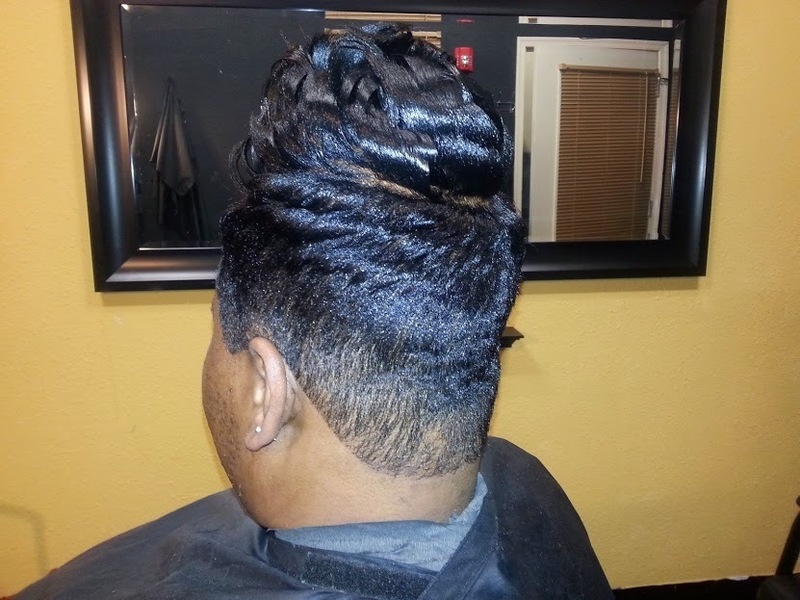 Ever focused and never wavering, Jerome enrolled at Fortis Institute of Cosmetology where he graduated in 2011. 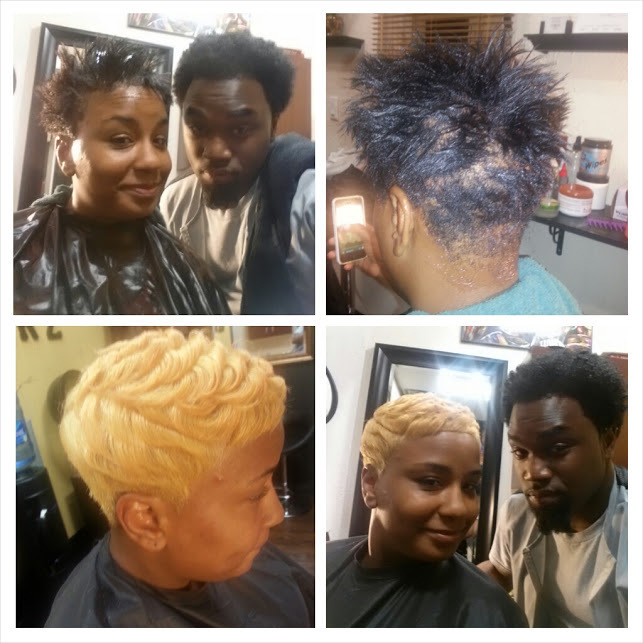 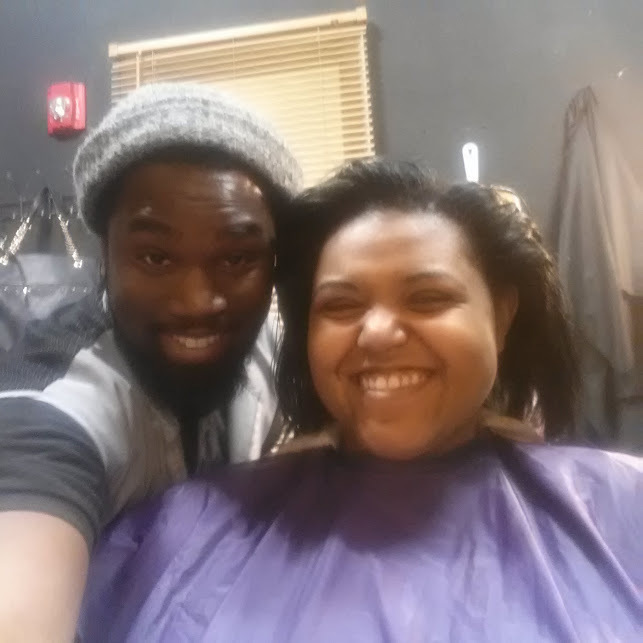 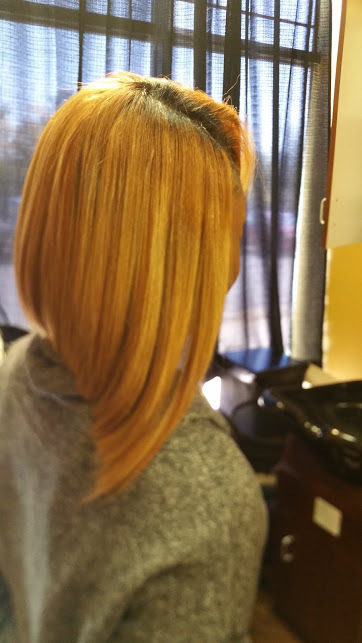 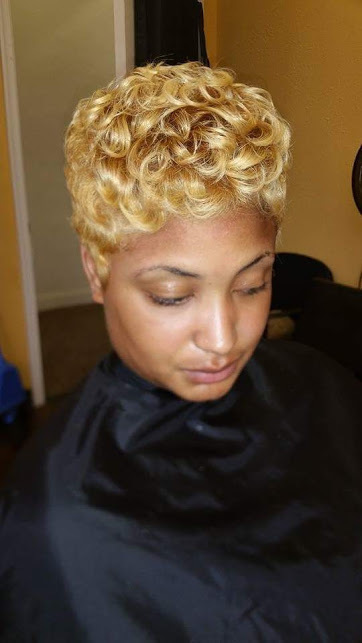 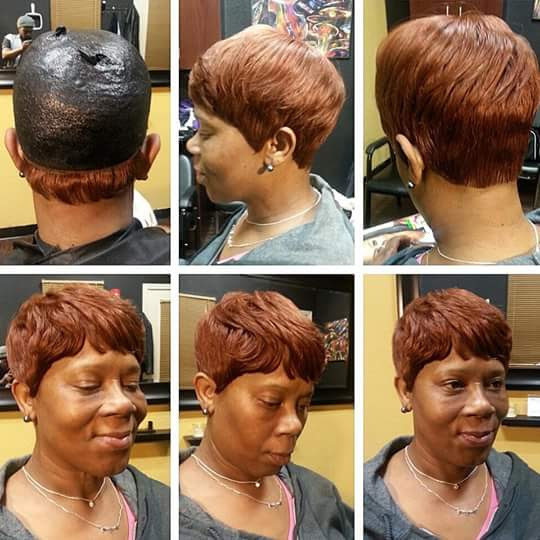 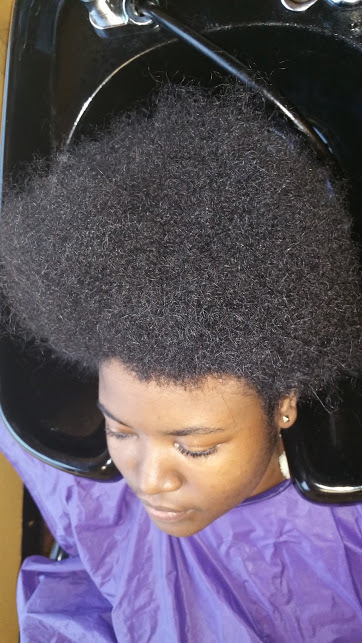 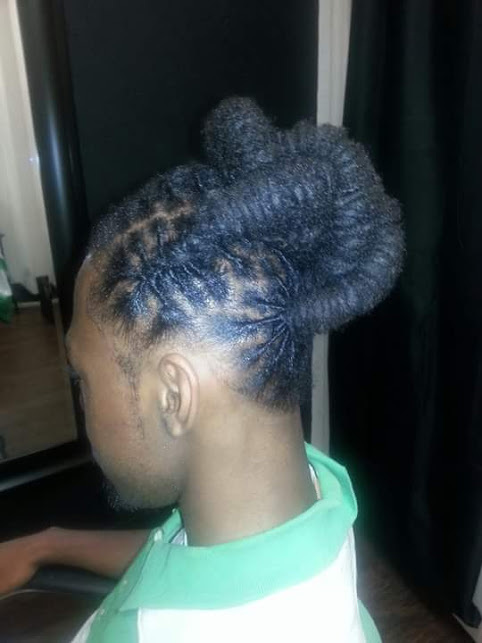 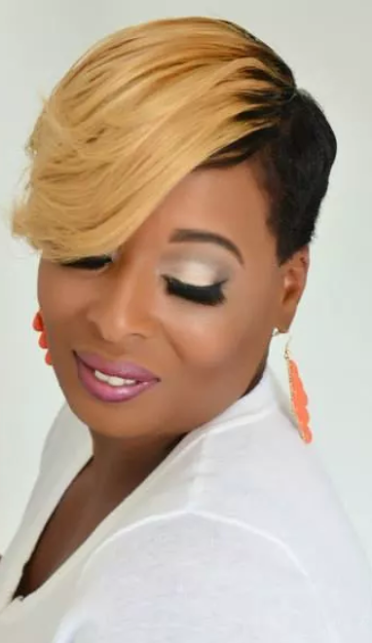 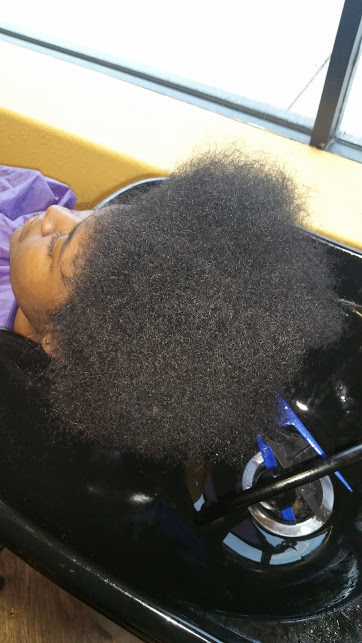 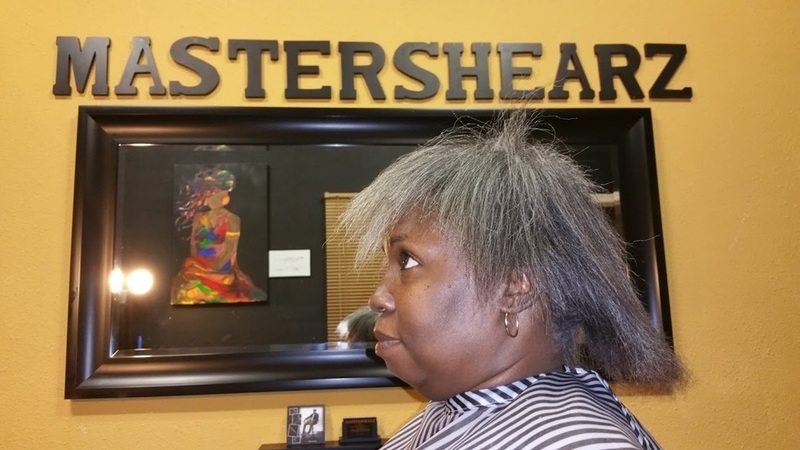 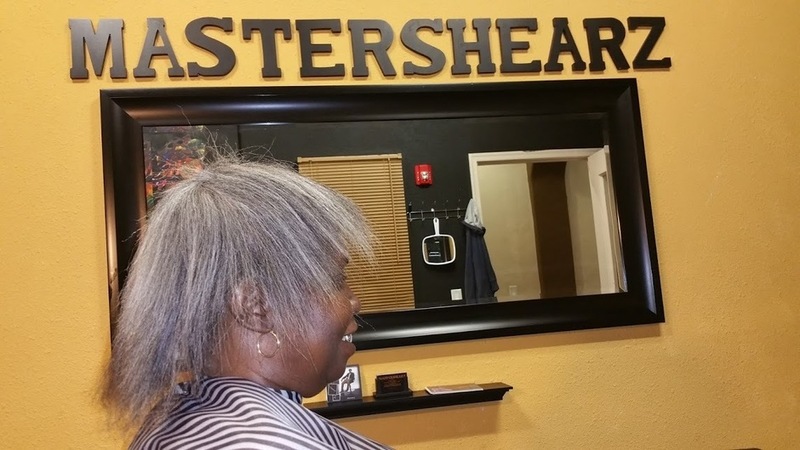 In 2012 Jerome launched MASTERSHEARZ, a unisex salon specializing in hair care & hair services such as Cutting, Coloring, Extensions & Natural Textures. 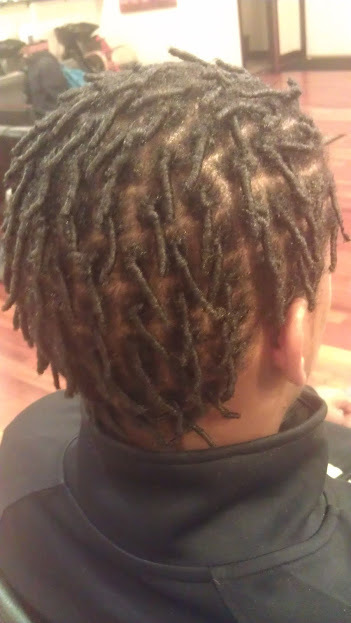 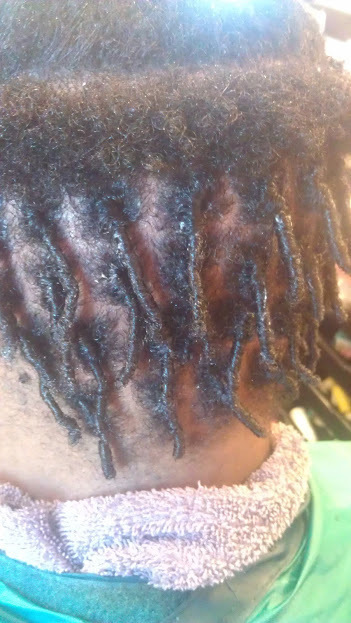 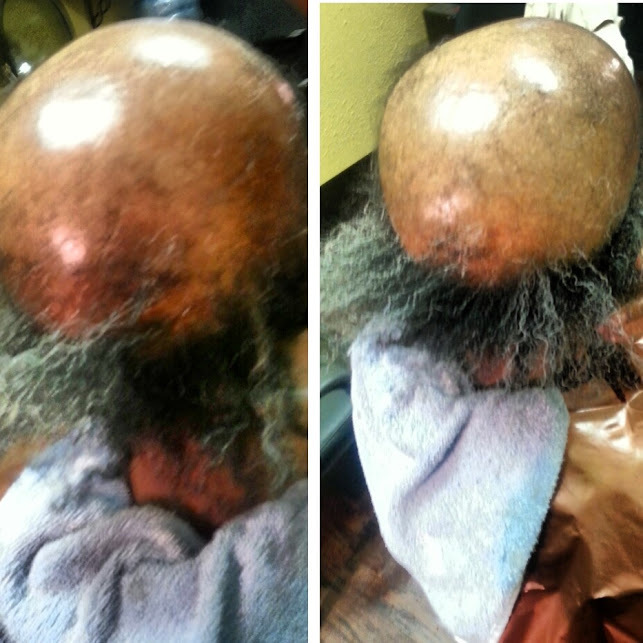 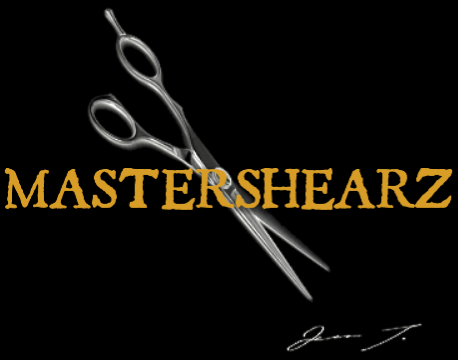 MASTERSHEARZ also provides education with proper tools, products & knowledge to clients about the health of your hair. 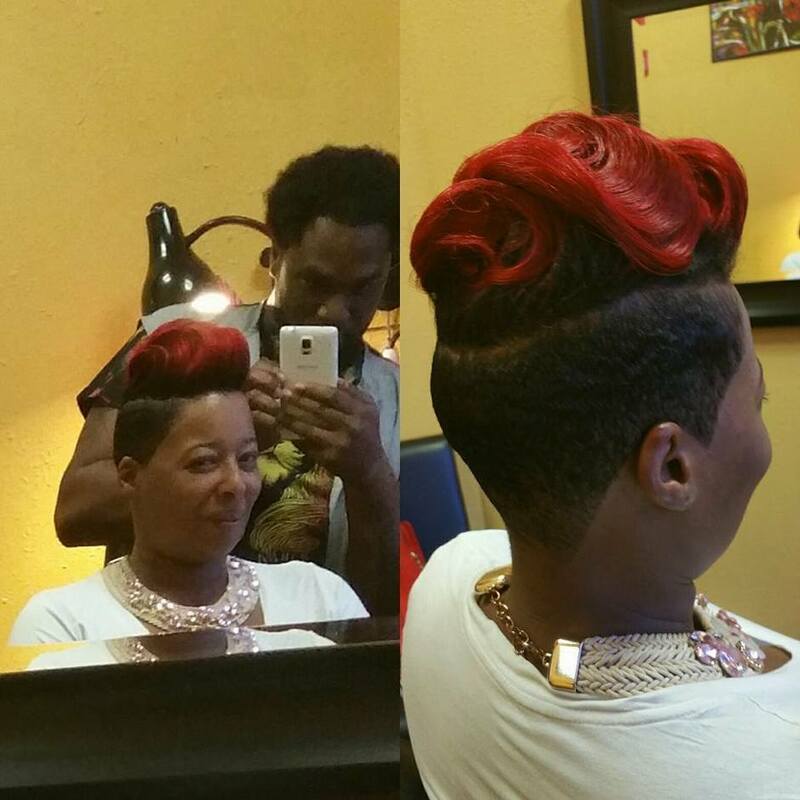 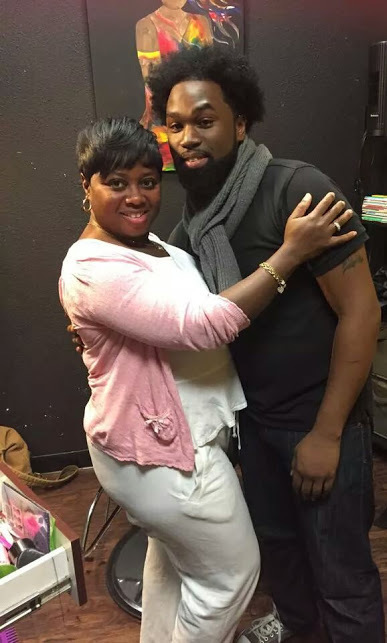 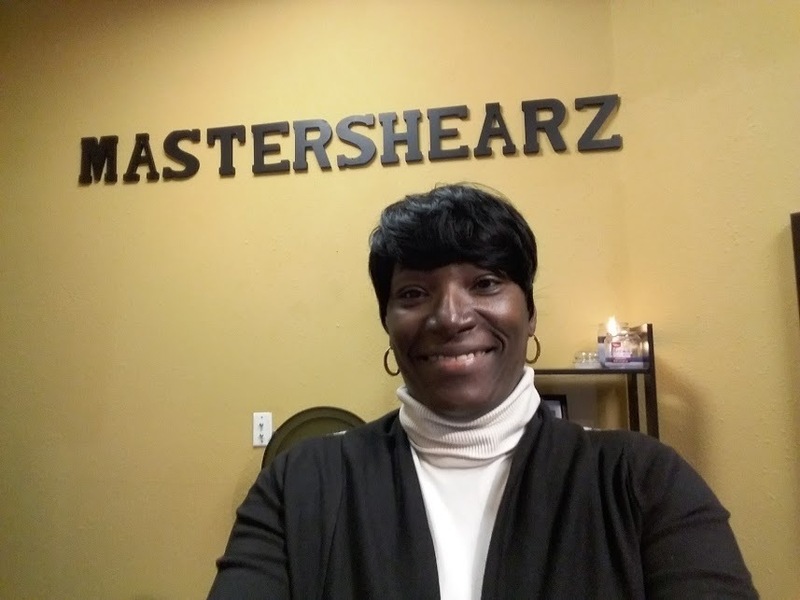 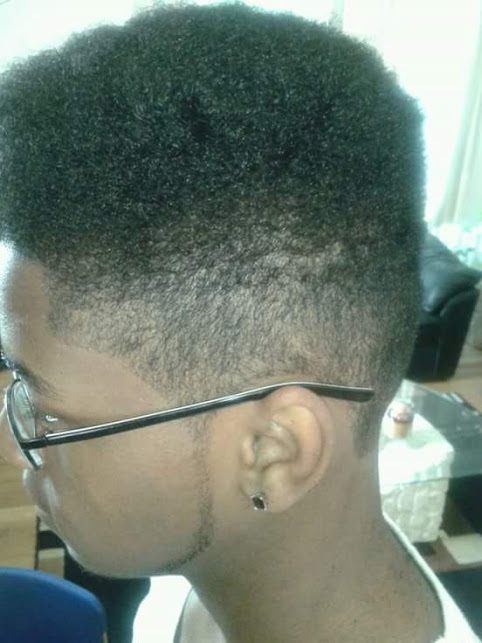 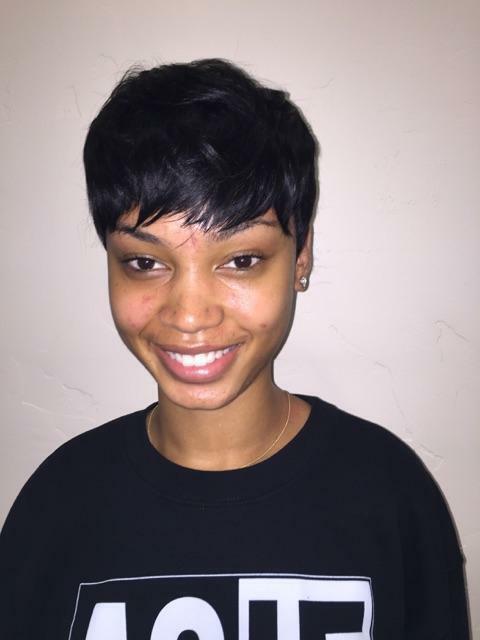 Jerome created the business name MASTERSHEARZ with a passion for cutting hair. 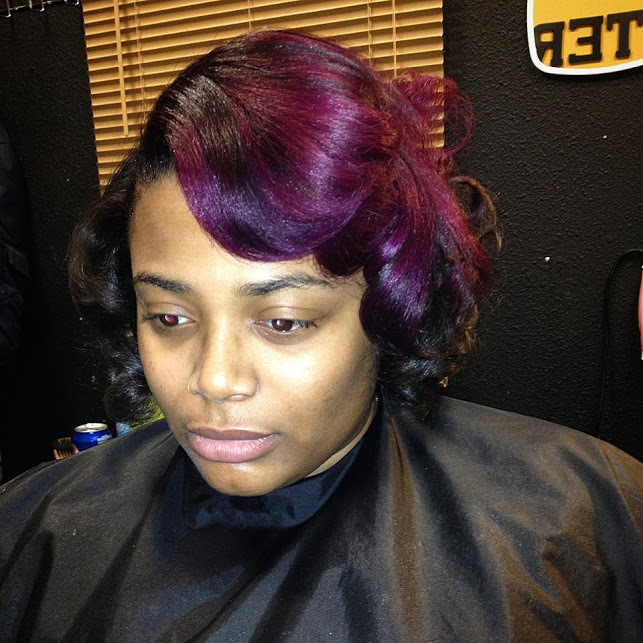 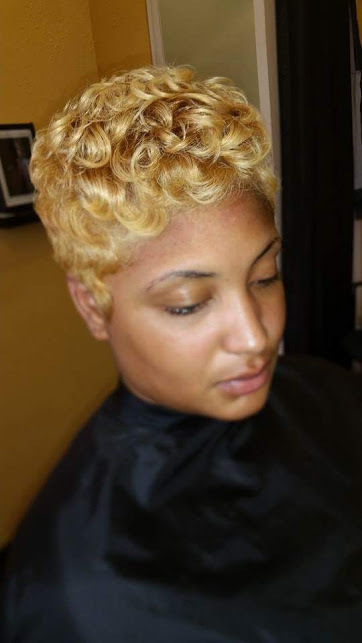 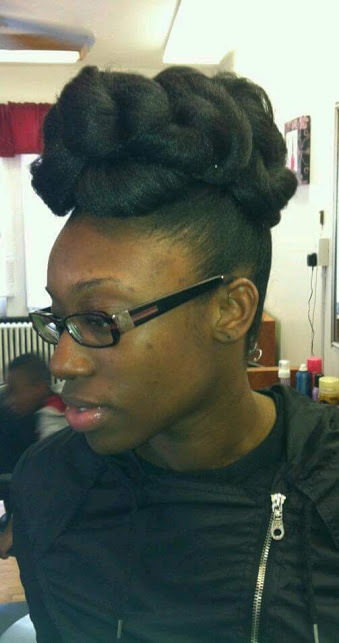 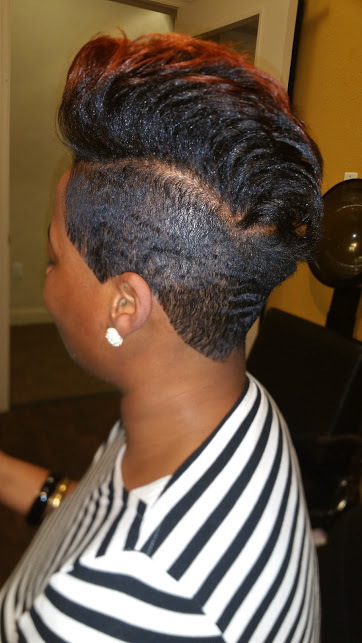 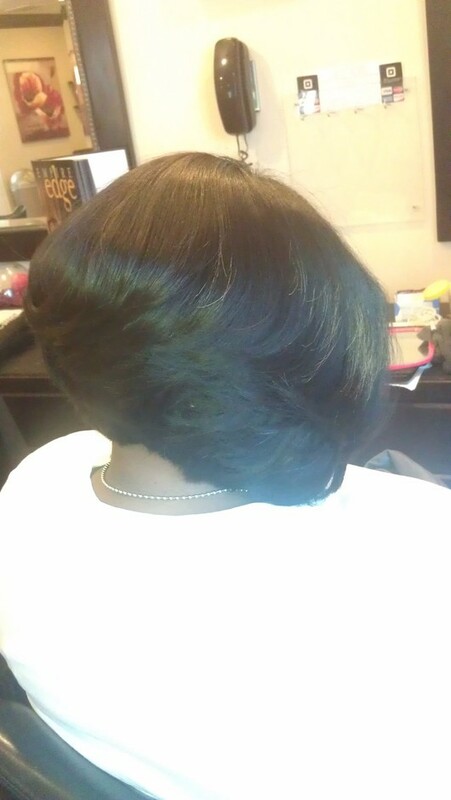 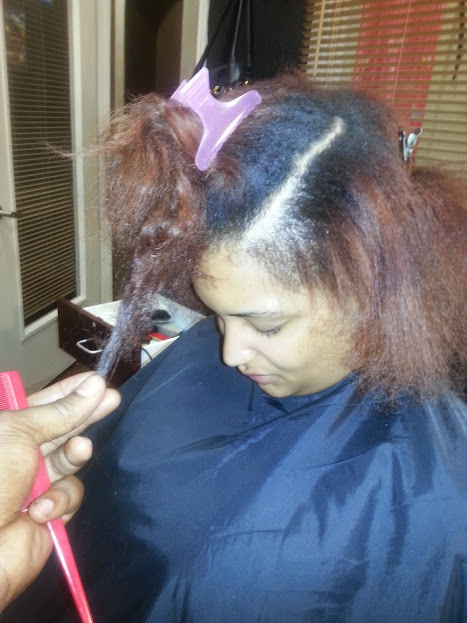 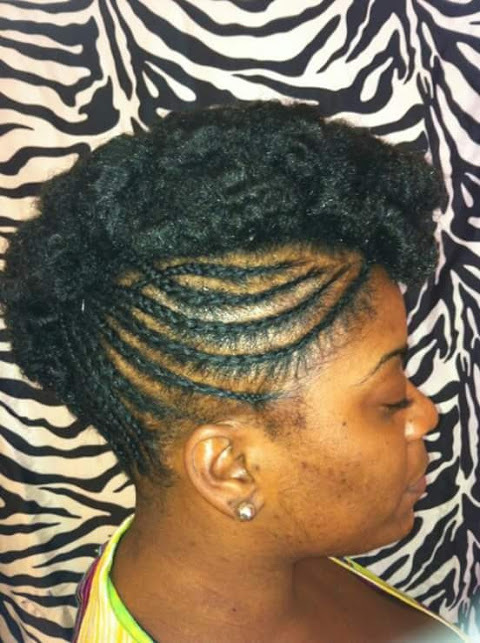 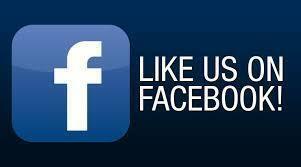 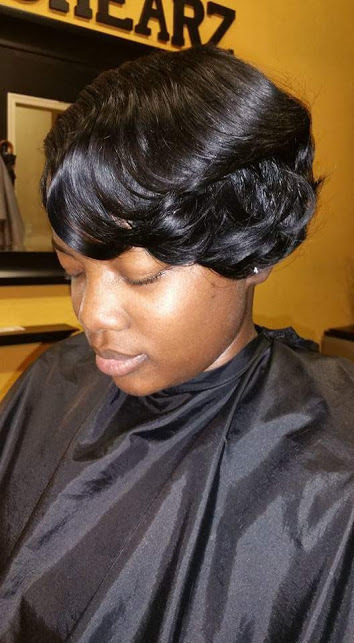 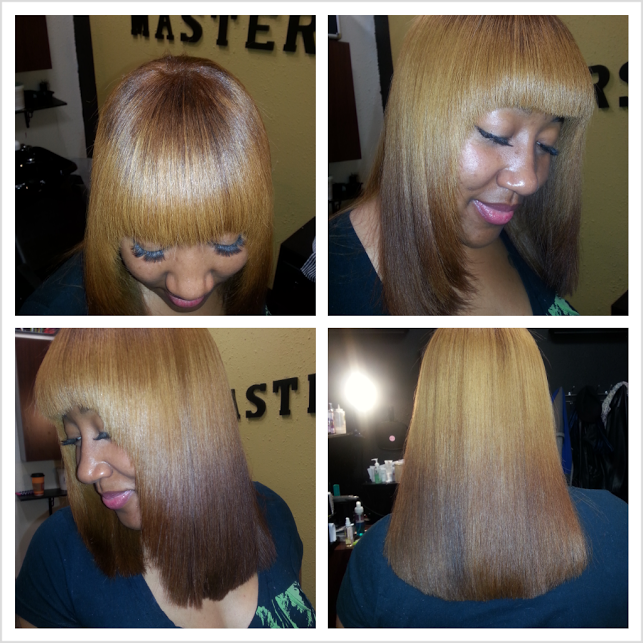 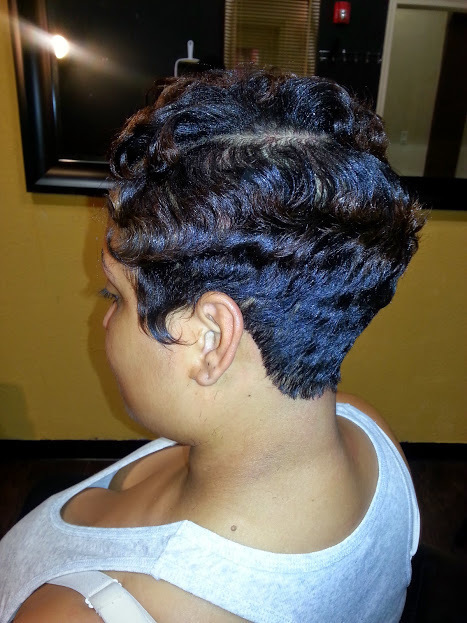 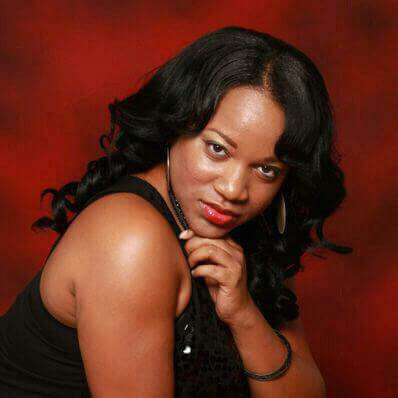 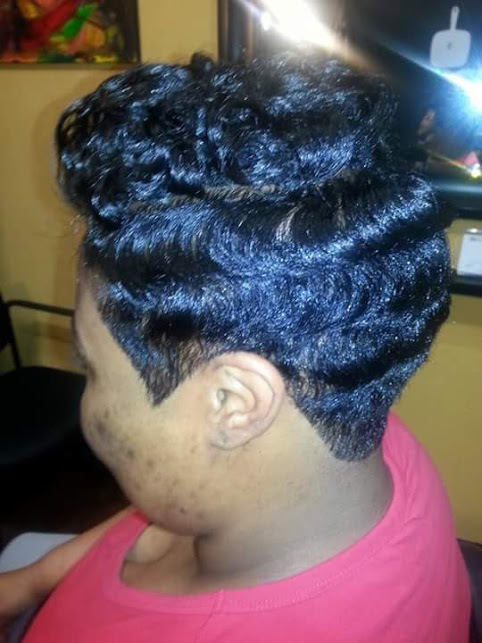 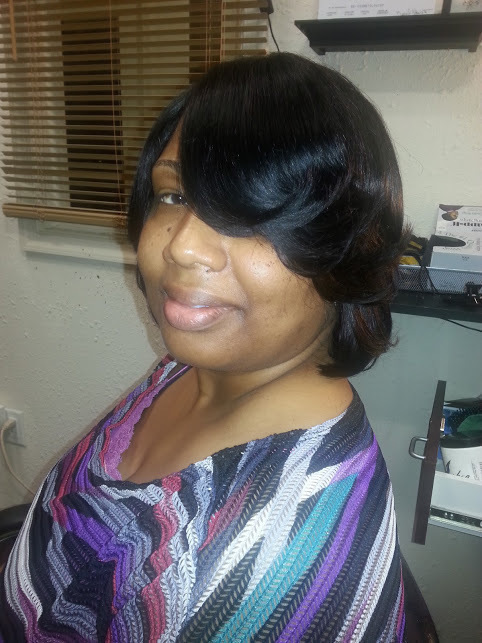 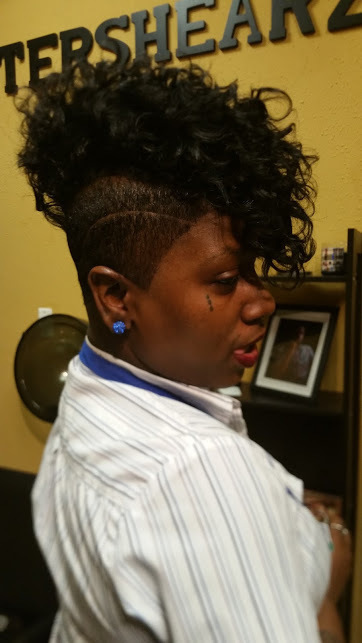 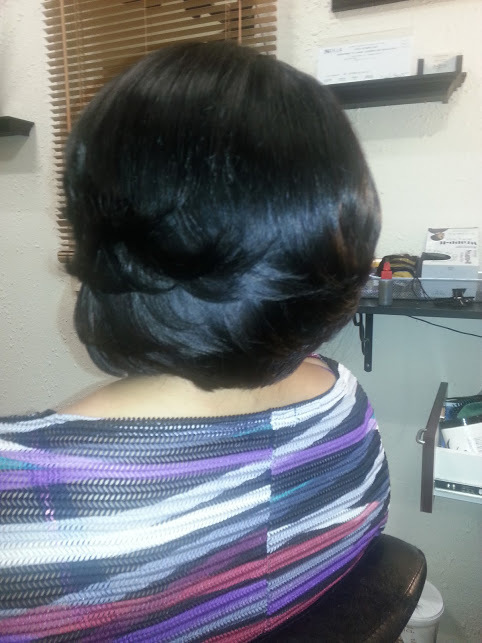 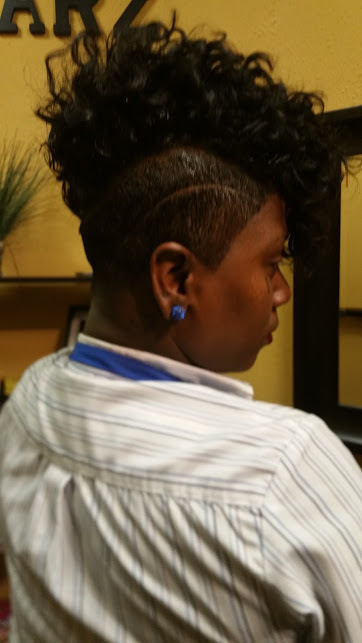 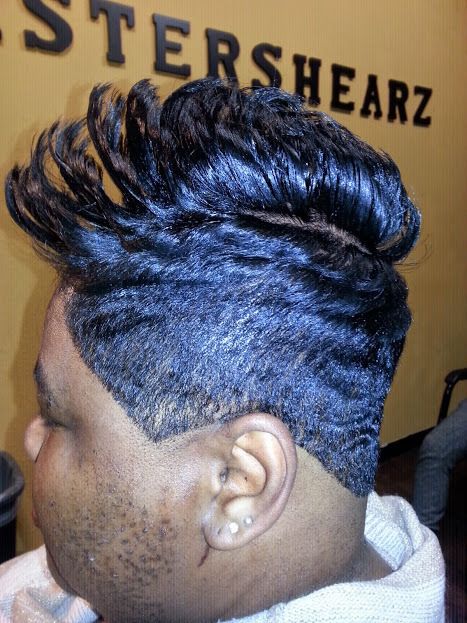 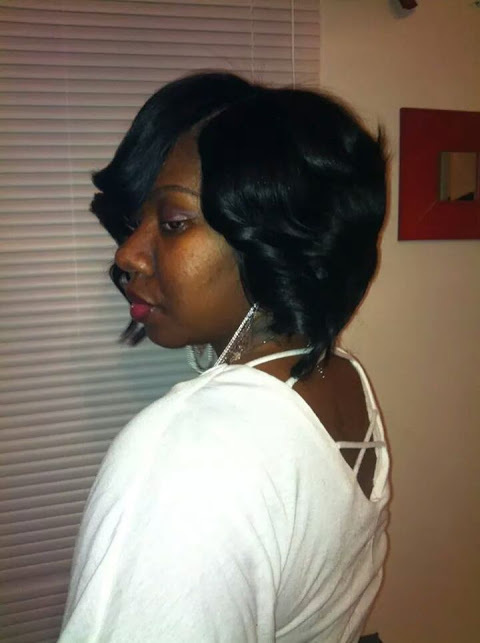 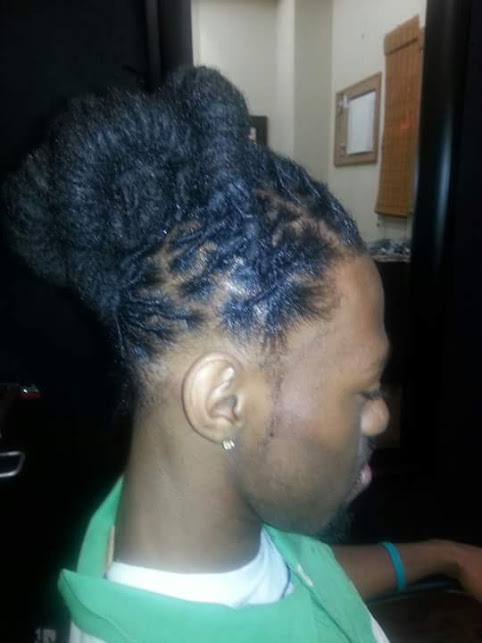 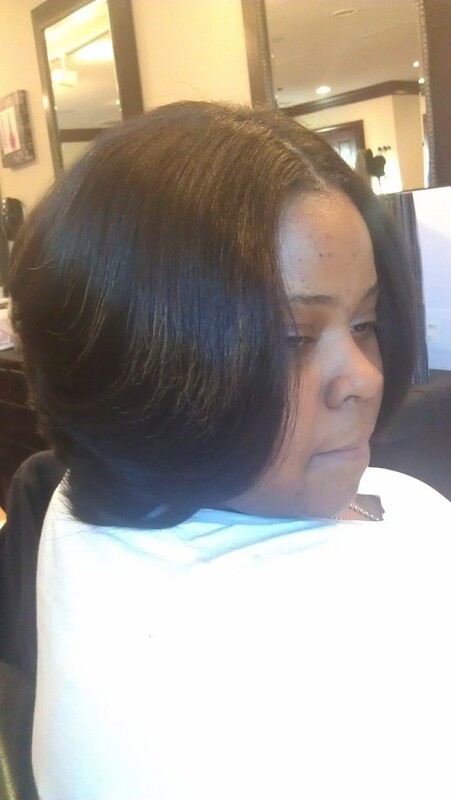 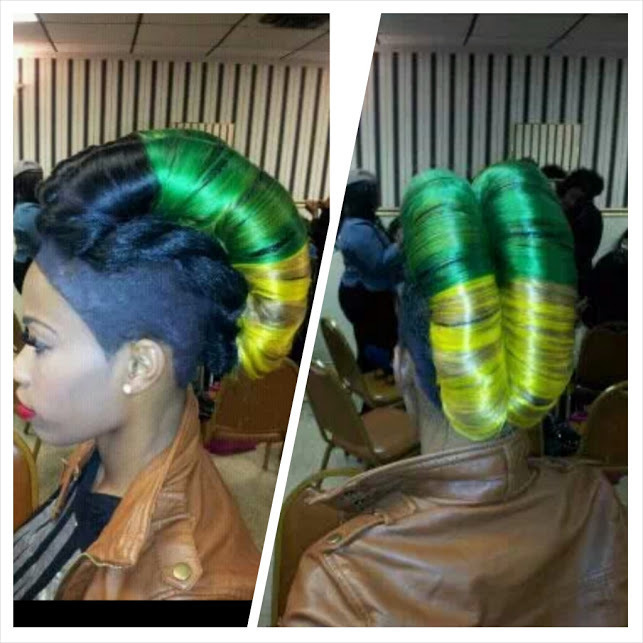 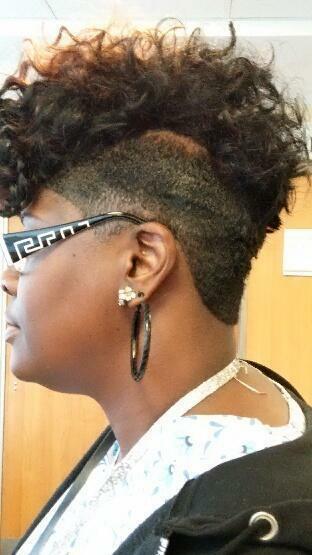 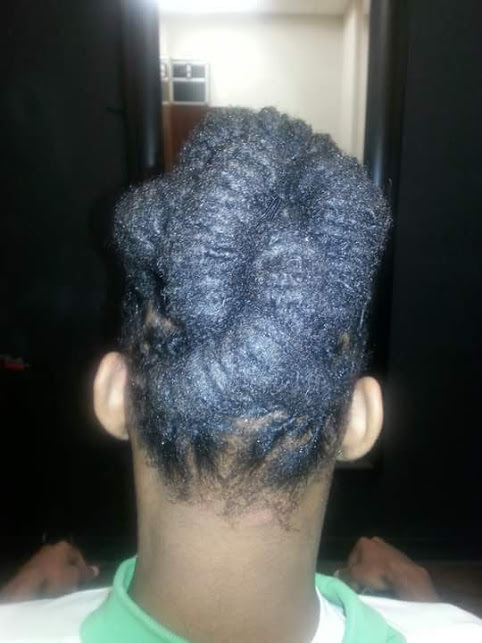 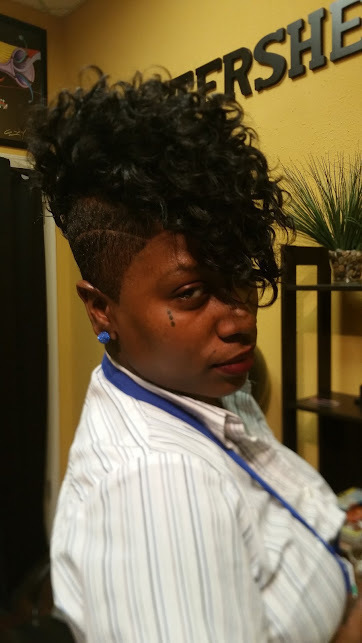 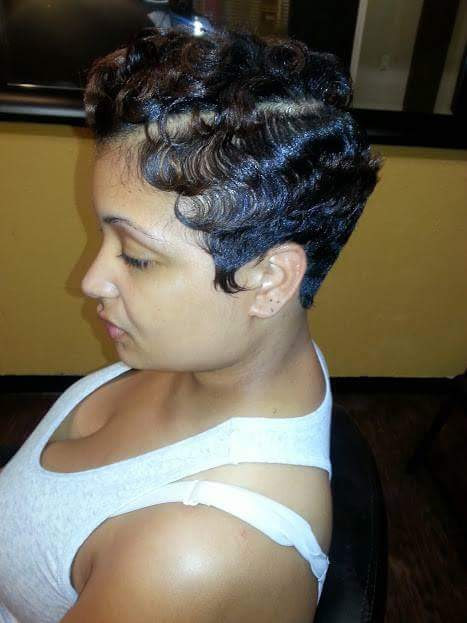 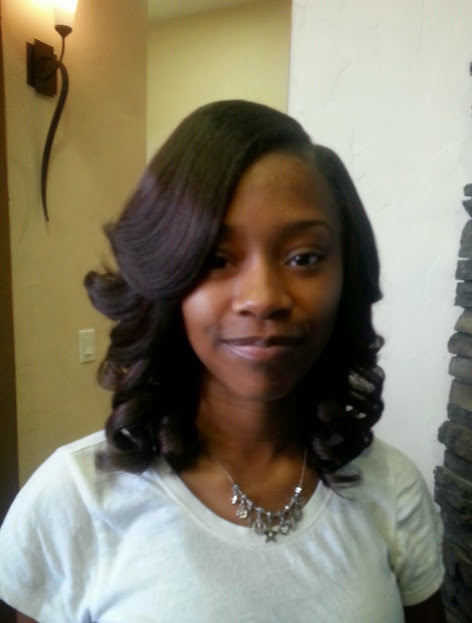 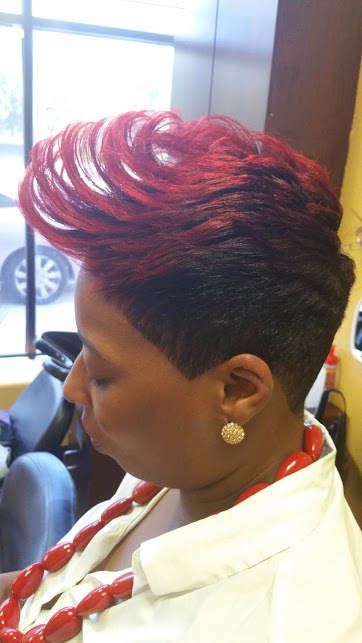 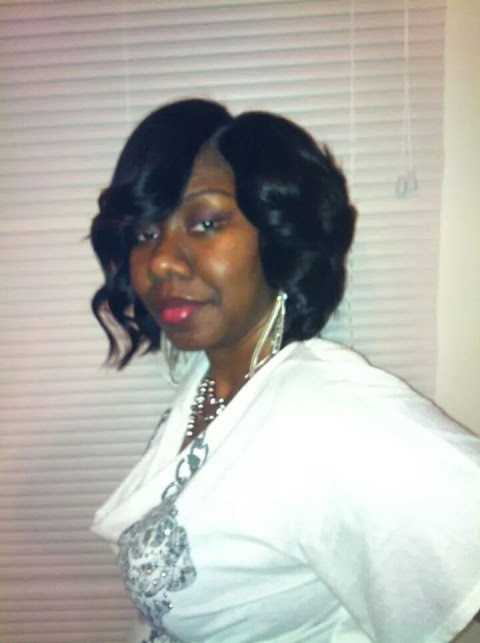 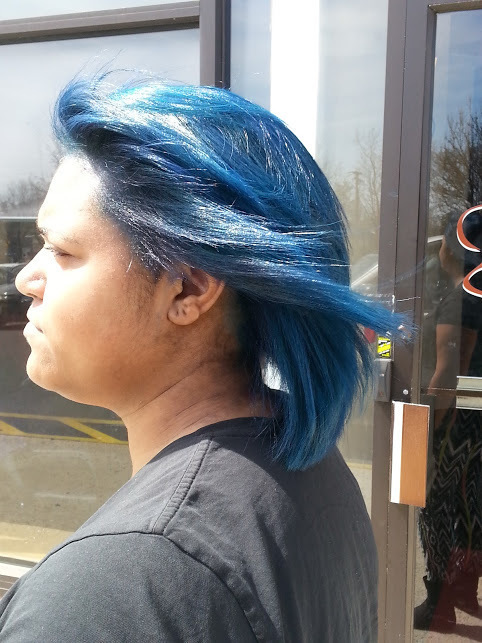 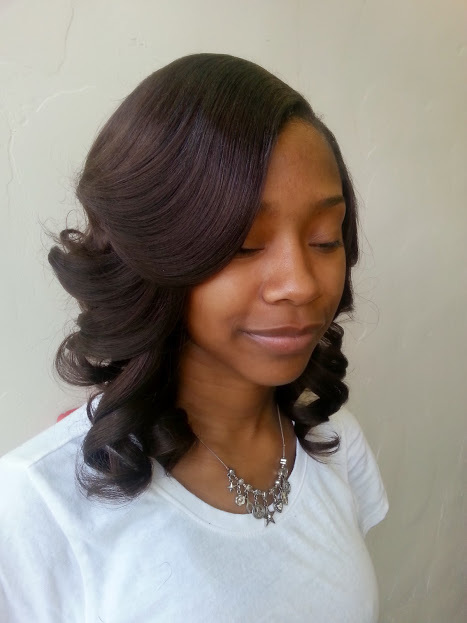 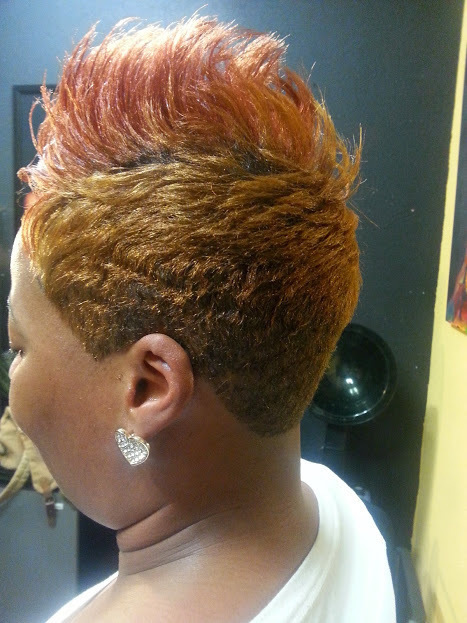 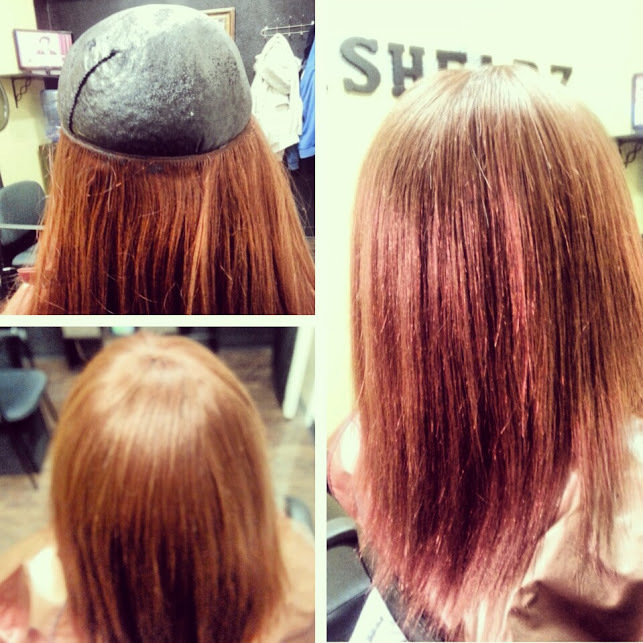 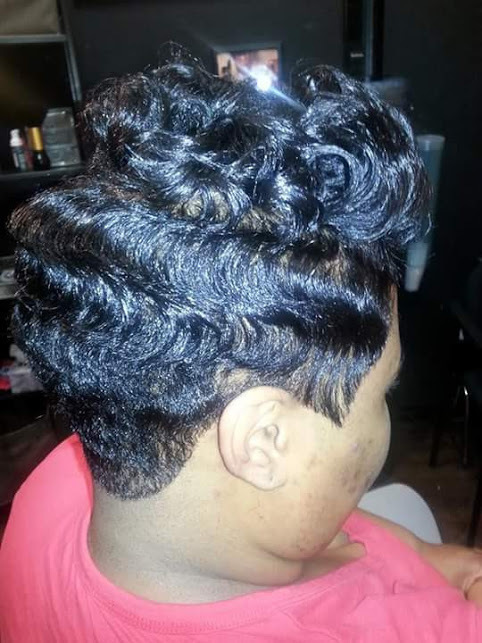 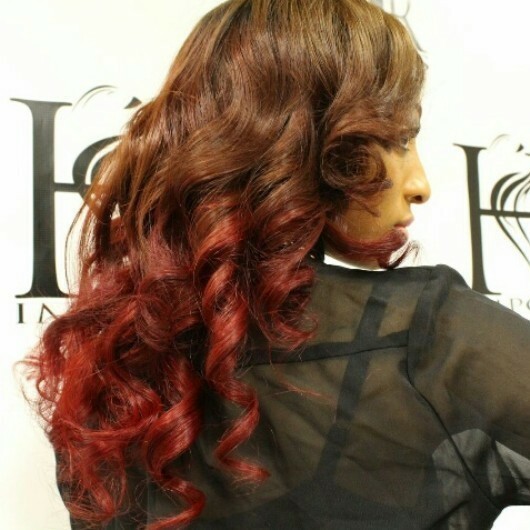 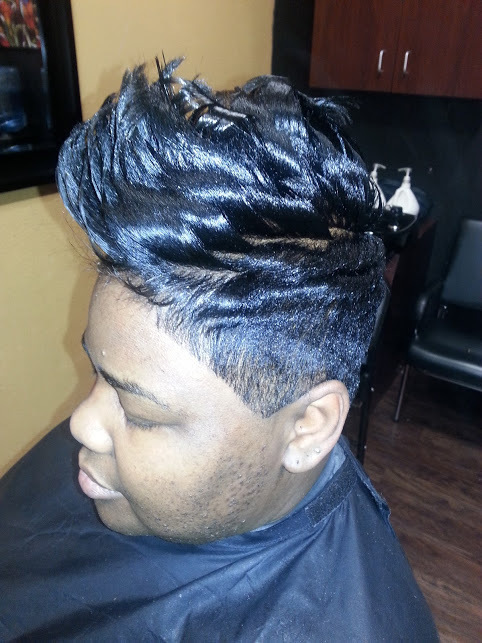 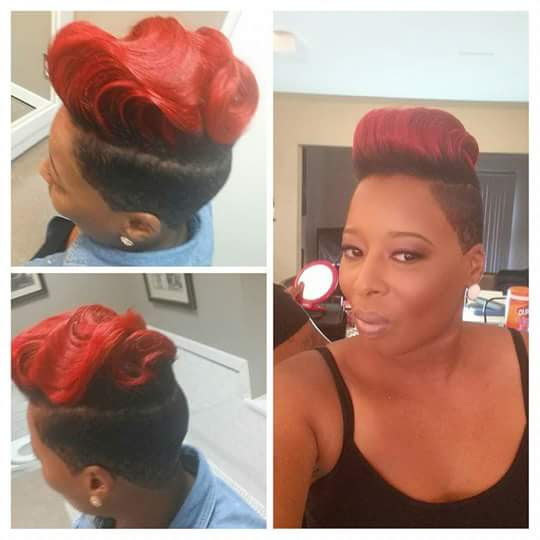 2013, MASTERSHEARZ became a Walk-in Salon operating at Phenix Salon Suites #101 in Randallstown MD. 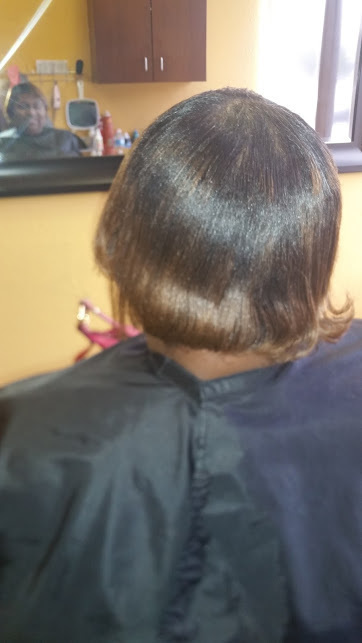 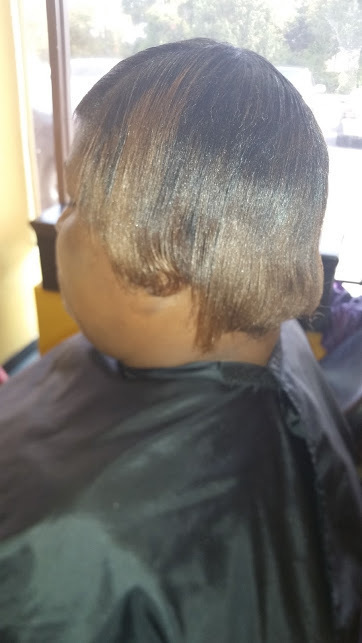 Bonding Weave better known as "glue in" installed with a Protective Shield Cap which provides complete protection of your natural hair during your styled glue in. 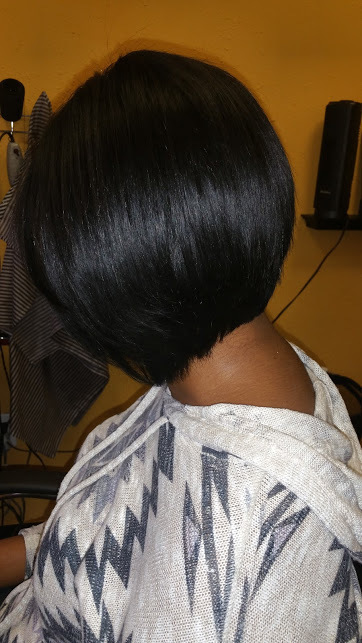 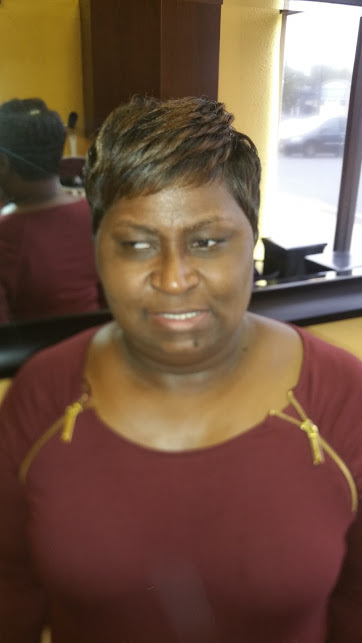 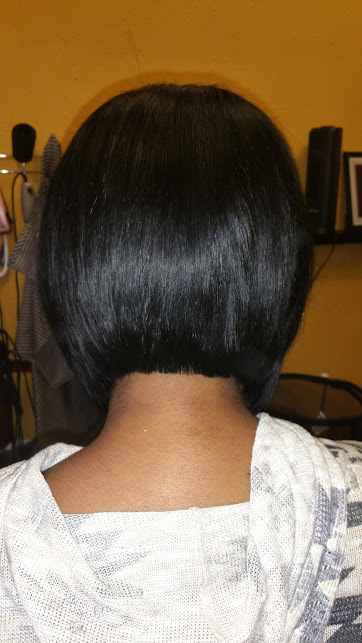 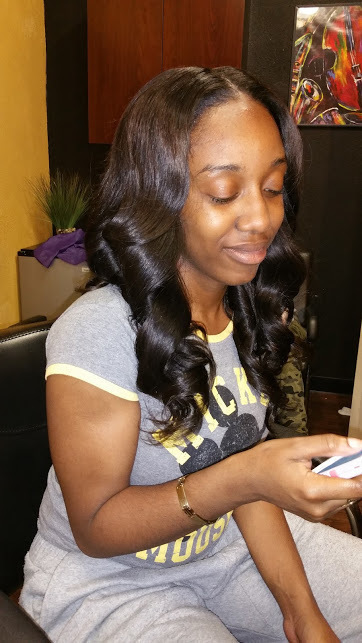 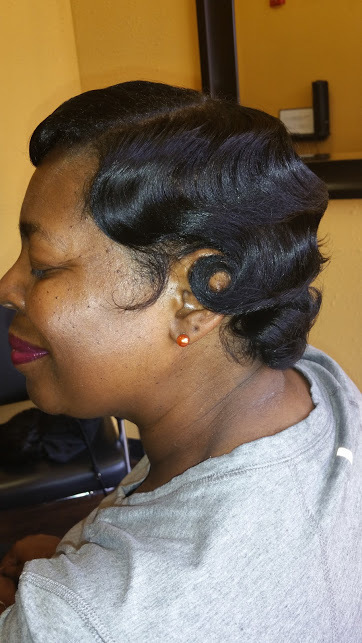 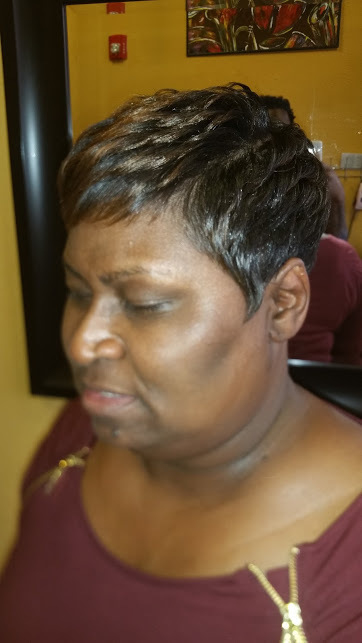 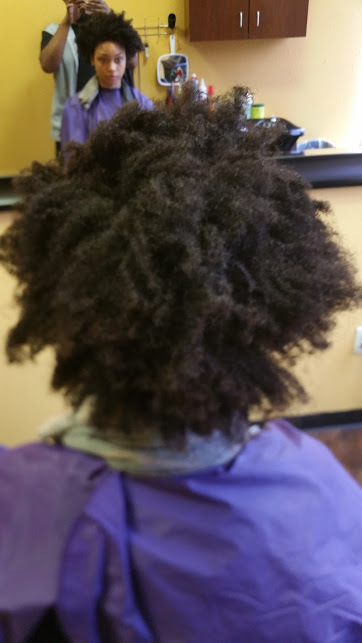 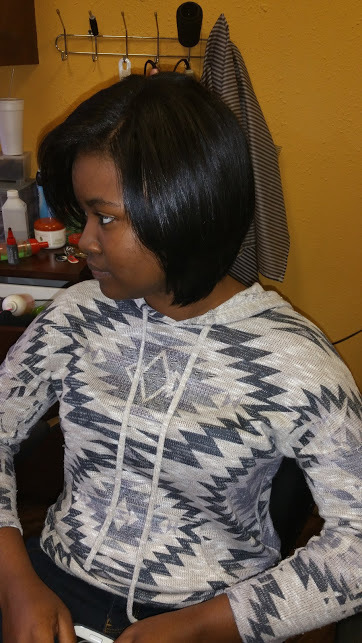 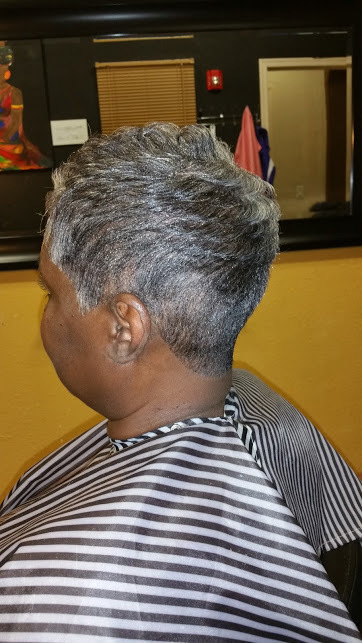 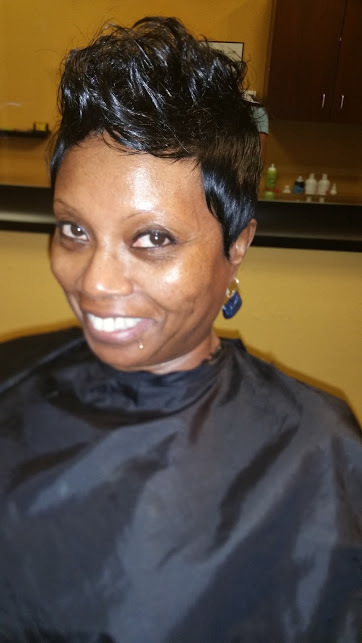 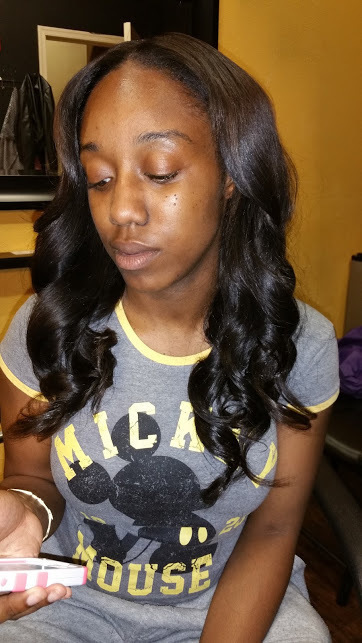 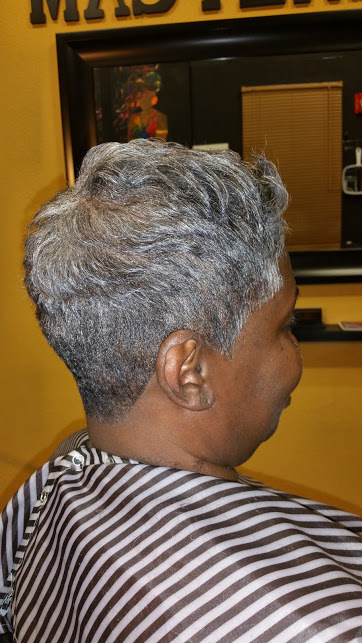 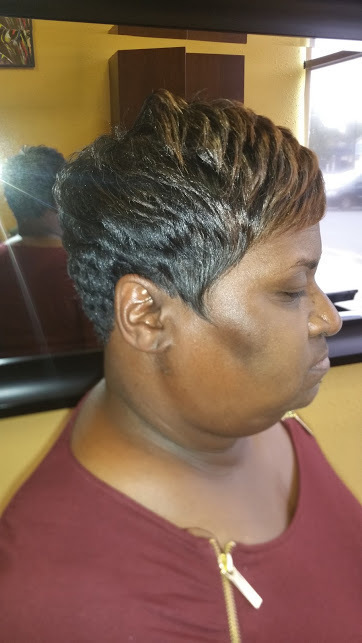 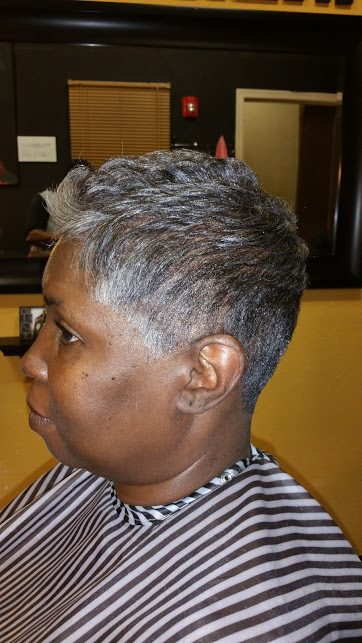 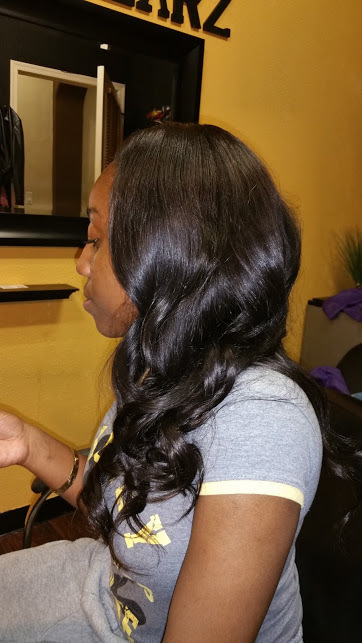 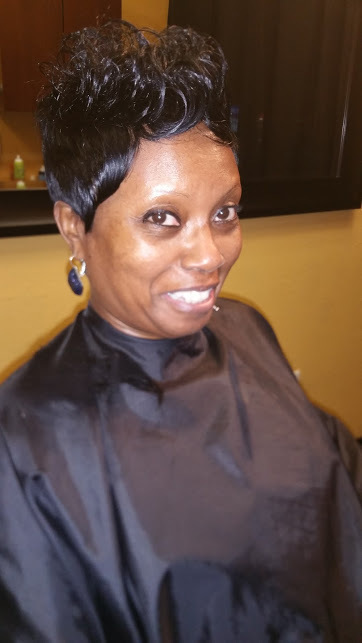 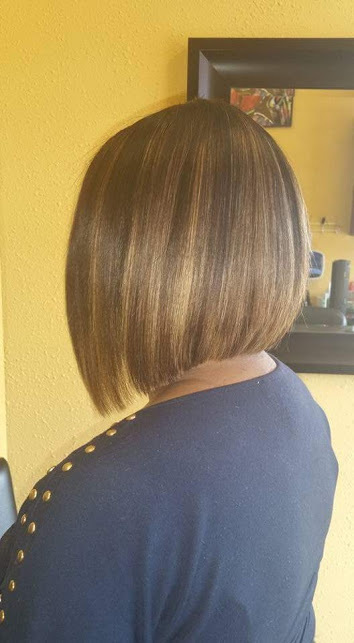 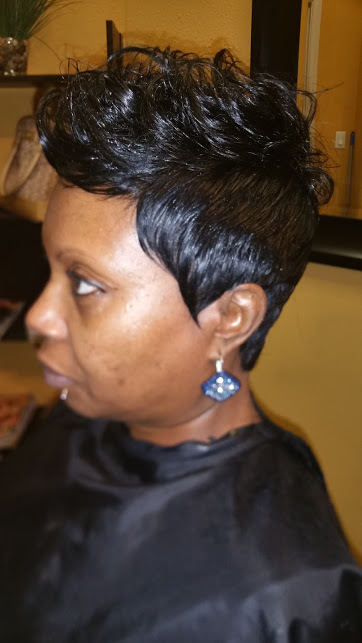 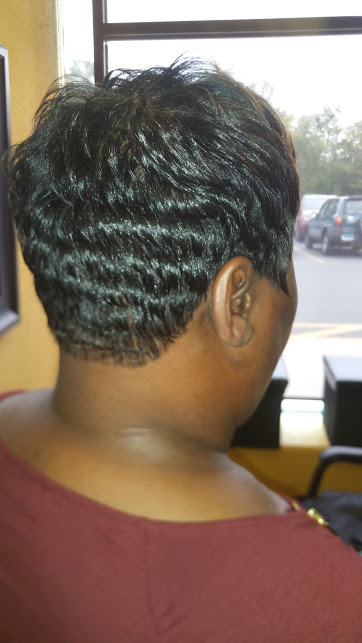 For styling, I used Outre Velvet Remi- Tara Collection 2" 4" 6" and completed the look with a custom razor cut to perfectly fit the face, and your busy schedule! 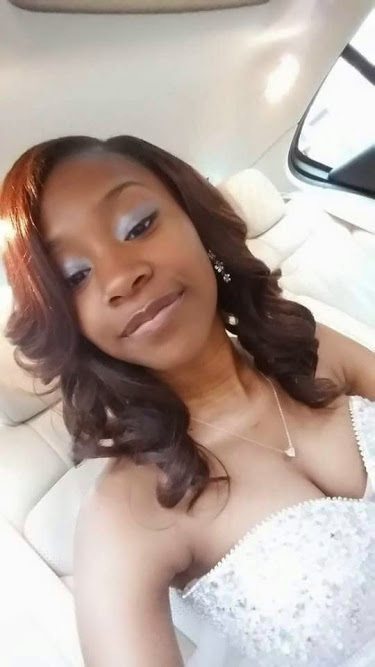 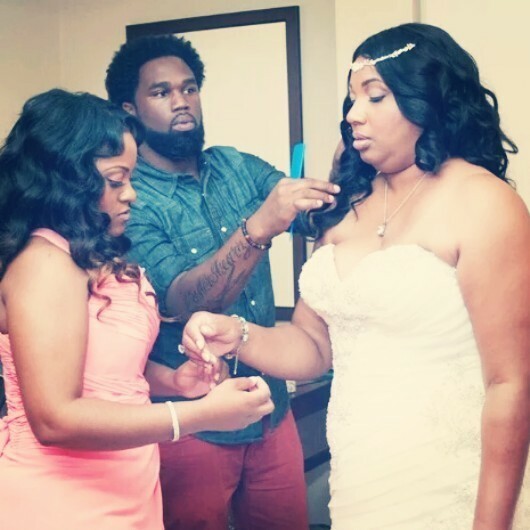 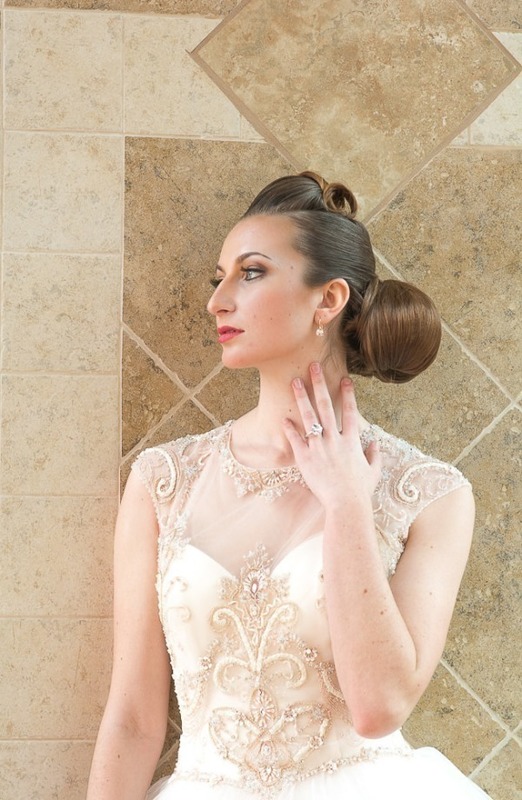 Nicole Word of Face Purfection- 2015 "Bridal Inspired Shoot"
Tiffanie McCoy- 2015 "Styled Wedding Shoot"
Booking an Appointment Online with MASTERSHEARZ is fast and mobile friendly!